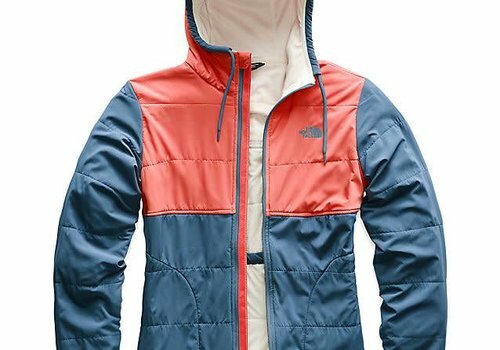 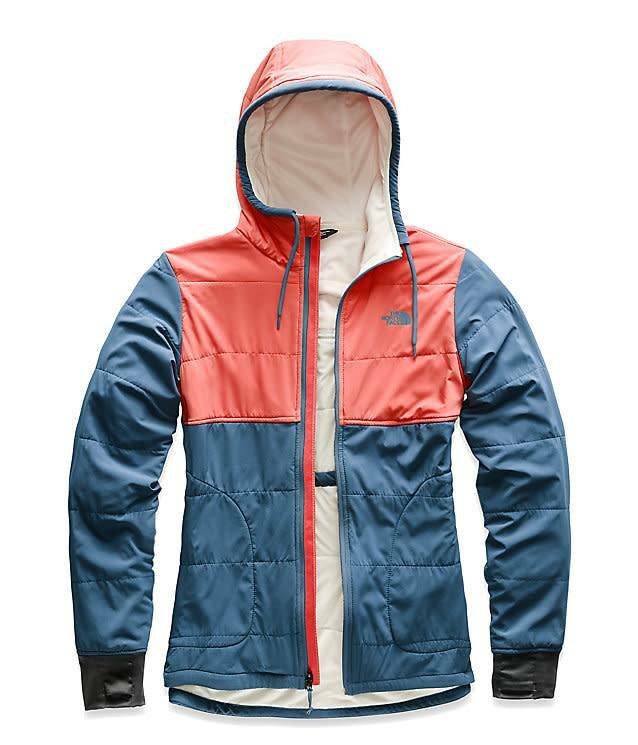 Take in the view from the top, while bundled up in this warm, quilted hoodie that features a stretch-woven shell, Heat Seeker insulation and a soft, knit lining. 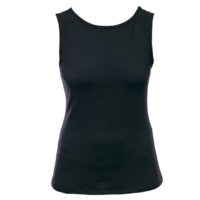 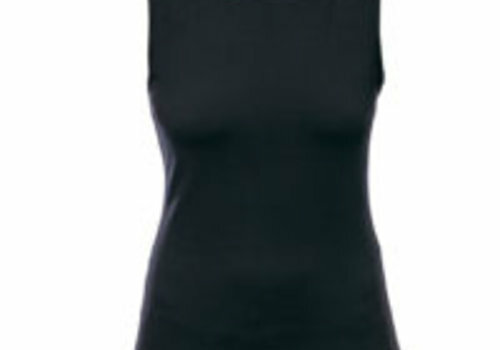 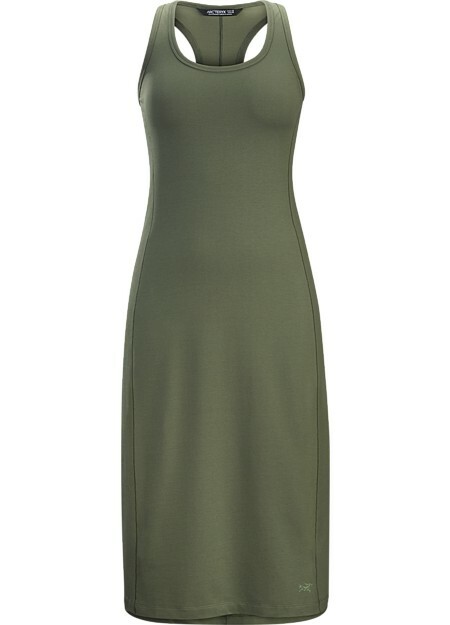 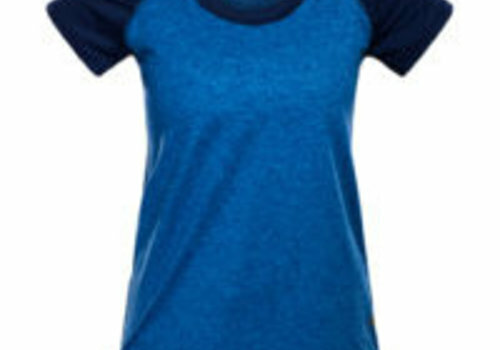 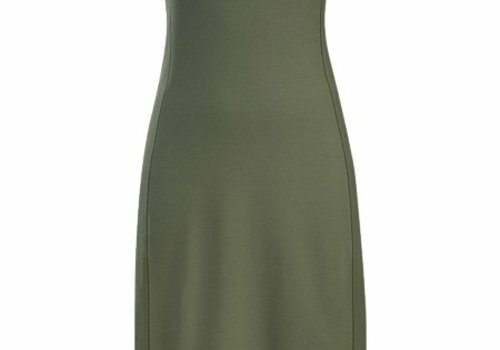 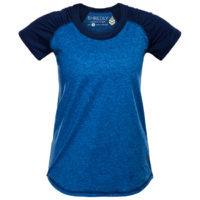 Versatile, comfortable mid-calf racerback dress in a performance cotton blend. 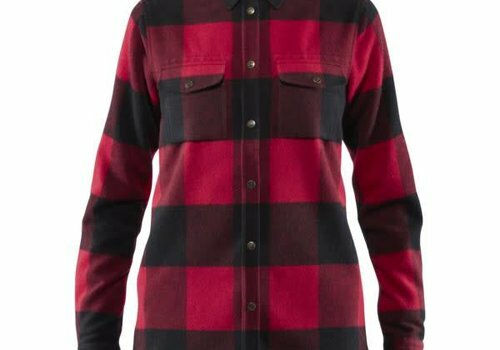 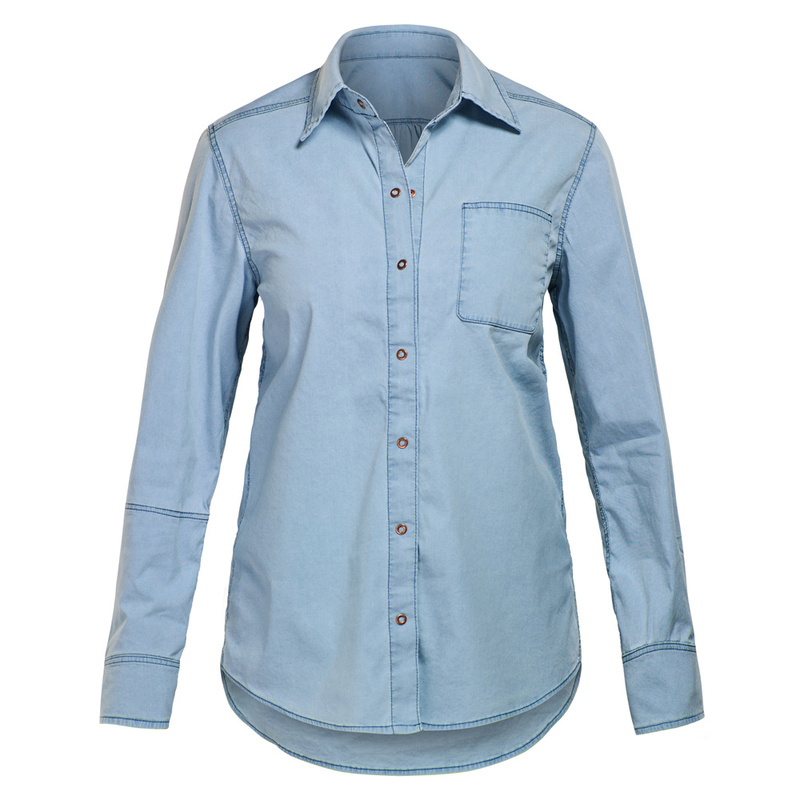 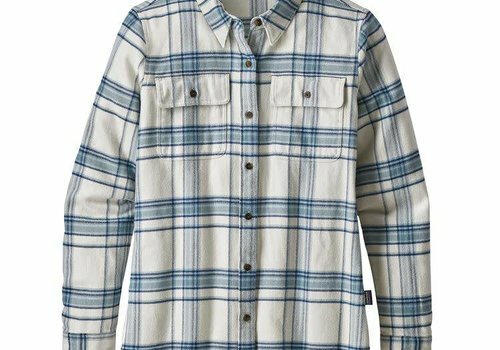 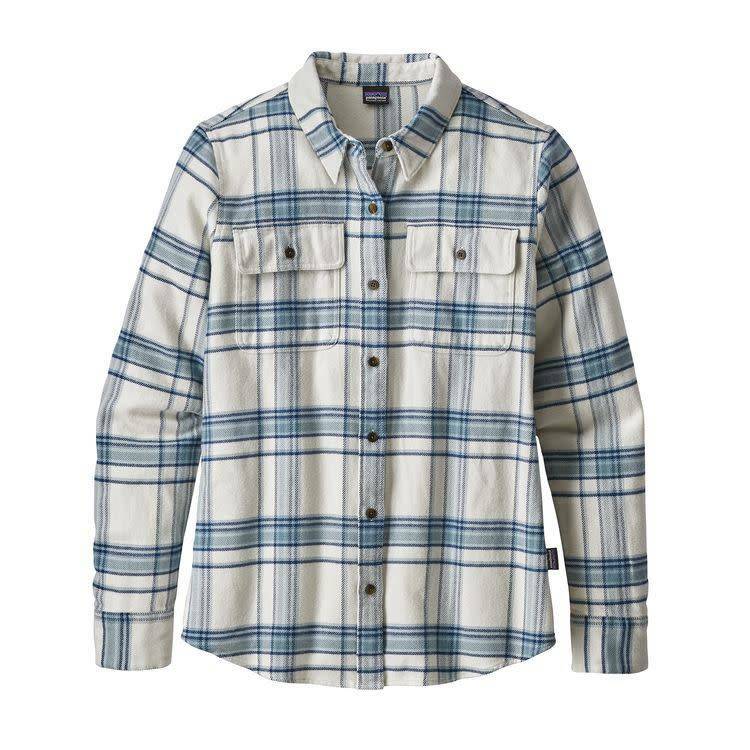 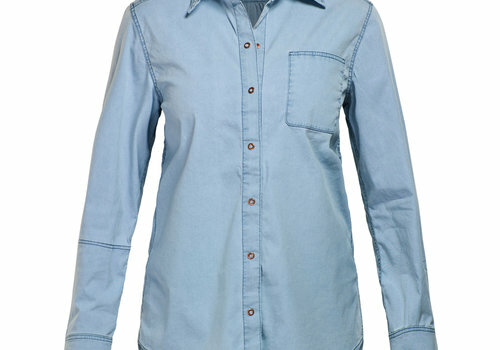 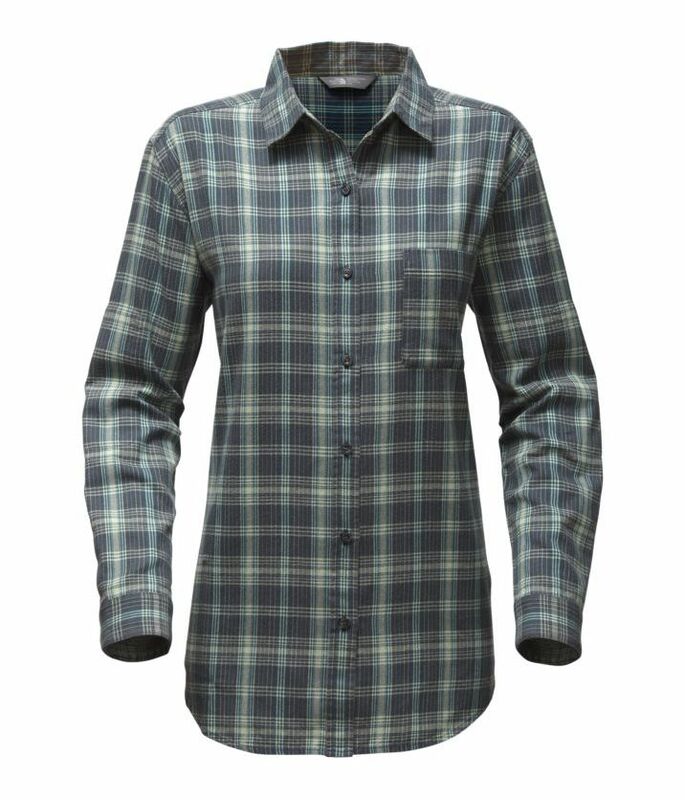 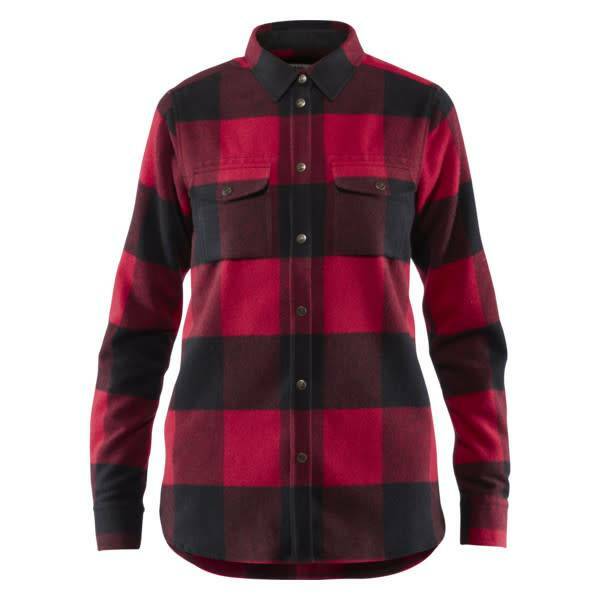 Patagonias updated flannel shirt has classic straight style lines, a shirttail hem and slightly larger pockets. 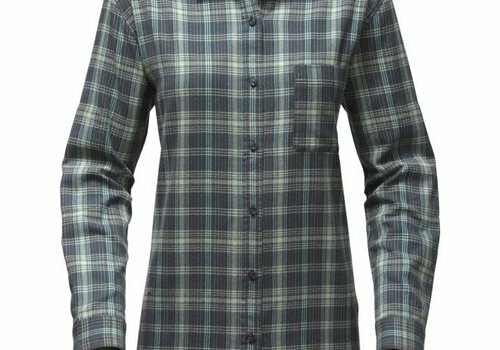 Its organic cotton fabric remains soft and comfortable and the plaids are beautiful. 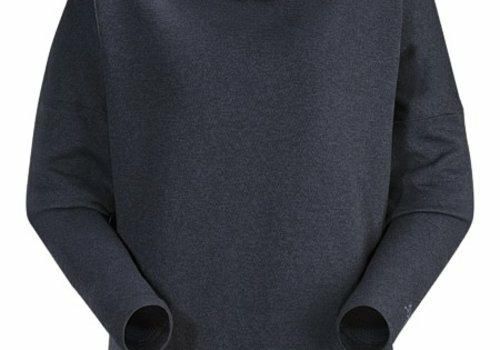 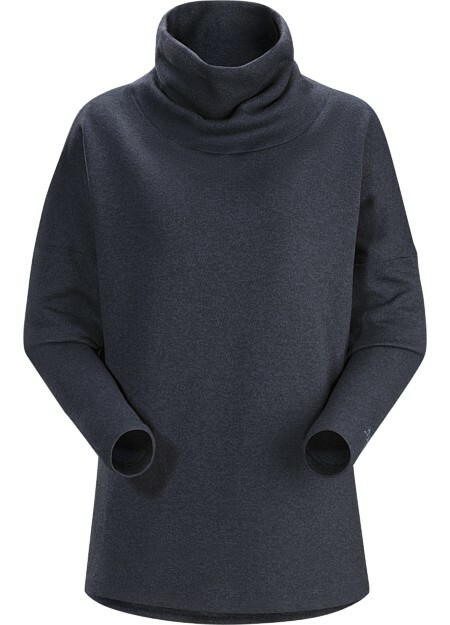 Clean, sophisticated lines and technical Alpenex™ fleece performance combine in a fleece sweater with a wide funnel neck and wool styling.